Your support helps fund spay/neuter programs that reduce the population of homeless animals in Kentucky and make your pets healthier and happier. Here are three ways you can help. Buy the Spay/Neuter License Plate when you renew your vehicle license. 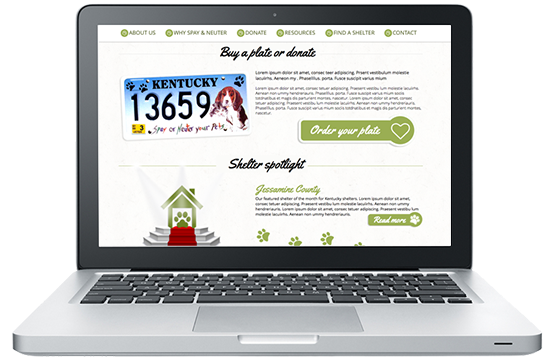 The Kentucky Spay-Neuter Fund receives $10 for each initial license plate sold and $5 for every renewal. One hundred percent of the fund is awarded annually as grants to Kentucky animal shelters and humane non-profit groups for spay-neuter programs. 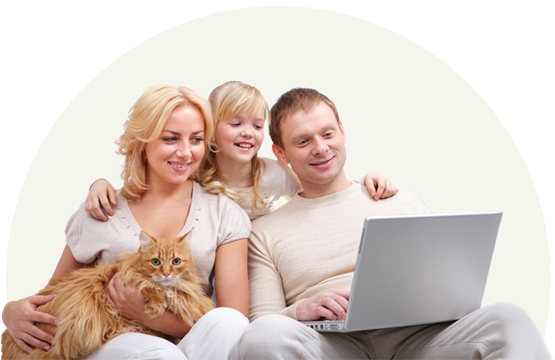 Click below to donate online by credit card. The Kentucky Animal Control Advisory Board is a 501(c)(3) organization. All donations are tax-deductible. The Kentucky Animal Control Advisory Board is a 501(c)(3) organization. All donations are tax-deductible. © KY Animal Control Advisory Board. All rights reserved.